In recent years, Chinese consumers have become increasingly eager to procure high-quality products like imported food in the domestic market. According to a recent report by the Chinese Cuisine Association, food consumption in the Chinese market is estimated to be 3.9 trillion yuan in 2017, up 10.7% from the same period in 2016, and the turnover of the Chinese catering industry is expected to exceed 5 trillion yuan by the end of 2020. 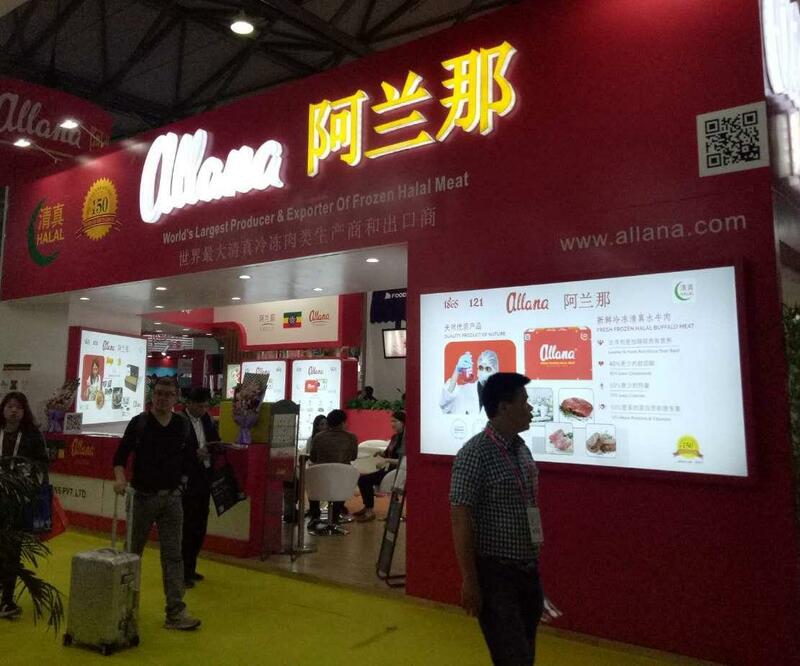 As a professional catering equipment and food and beverage trade event in East China, Exhibition attracted 2018 from Turkey, The UK, the United States, Thailand, Spain, Singapore, Russia, moldova, Malaysia, South Korea, Japan, Italy, France, Brazil, Australia, Vietnam, Taiwan, Hong Kong more than 28 countries and regions and domestic provinces and cities in 536 exhibitors collective appearance with rich products, A total of 29,280 audiences were received, including 13,901 from professional buyers and audience, and the total area of the exhibition exceeded 26,000 �O. 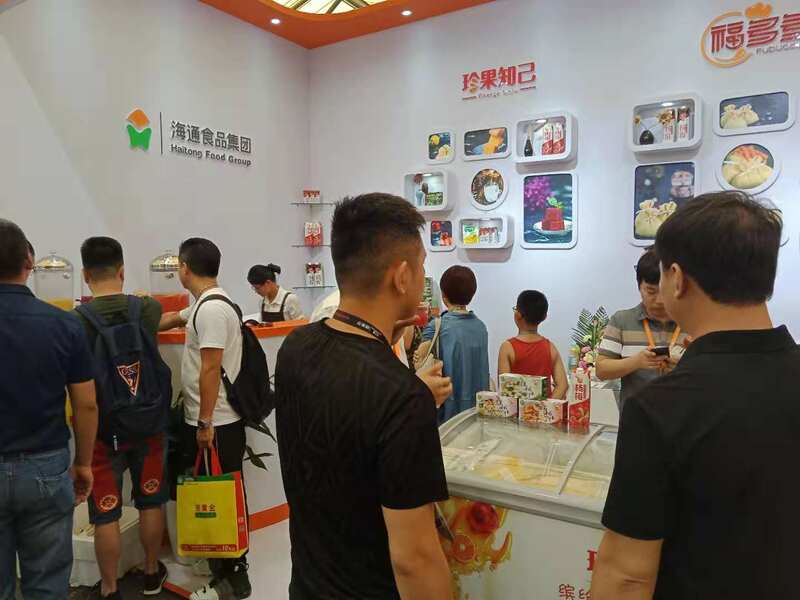 In order to meet the growing demand for high-quality food, beverages and hotel, catering in China and Asia, The 3th International Exhibition for the Food,Drink,Hotel,Catering,Foodservice &amp; Bakery Industries has a wealth of sellers, buyers and wonderful matching activities, for domestic and foreign manufacturers, distributors, retailers, experts and scholars, enthusiasts, consumers and hotel catering stakeholders can face-to-face marketing negotiations, business cooperation, experience exchange to create a most direct and effective platform, the next exhibition is expected to be larger than before, better quality! ・Packaging Materials、Food Catering Equipment、Pizza Equipment、Tableware &amp; Accessories、Display &amp; Storage、Chilling / Freezing Equipment、Coffee &amp; Beverage Service Equipment、Industrial Bakery &amp; Confectionery Eq、Ingredients / Agents / Essences、Bakery &amp; Confectionery / Finished Pr、Retail Bakery &amp; Confectionery Equipm.